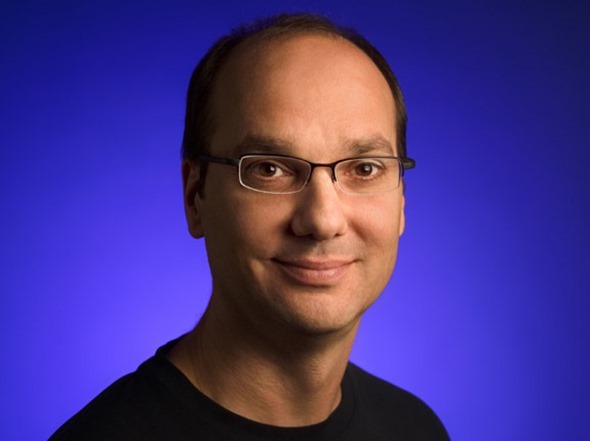 Things are definitely changing at Google, after The Wall Street Journal reported that the company’s former head of Android Andy Rubin is leaving the company. With concrete details currently thin on the ground, the gist is that Rubin will leave his post at Google in order to create a hardware startup incubator – he had been rumored to be on the verge of leaving Google to join a startup called CloudCar back in 2012 but strongly denied such a move was on the cards. Rubin co-founded the Android project but moved to a new one that was based on creating robots, with Sundar Pichai taking over as the lead man behind Android. While it’s true that Rubin’s loss will no doubt be a big one to Google, its impact on the day-to-day running of the Android teams within it will be negligible. The move away from Android was sold as Rubin’s own decision, with Google co-founder Larry Page saying that Rubin had "decided it’s time to hand over the reins and start a new chapter at Google." At the time of writing this Google has so far refused to comment on the news that Rubin is on his way to pastures new, but The Wall Street Journal reportedly has James Kuffner taking over the now vacant robot project. Kuffner is a research scientist at Google and a professor at Carnegie Mellon University to boot. 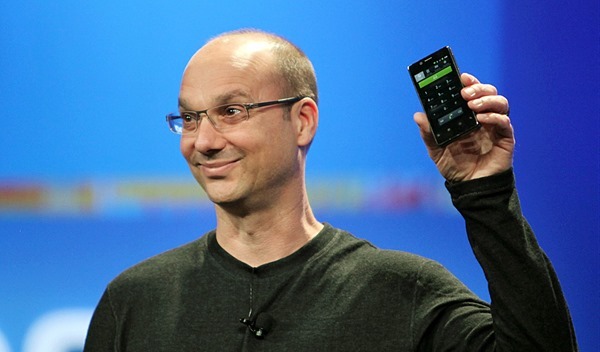 Andy Rubin led the Android team from its inception in 2005 before finally making way for Pichai in 2013. It’s unknown whether the writing has been on the wall ever since that sideways move, but with Rubin now leaving the company Google now finds itself employing one less genius. Fortunately, it’s got quite a few to work through. Yes just like iphone die with steve jobs ? Stupid comments, one guy won’t destroy a company you idiot. He don’t stay all night behind the desk, someone else does.